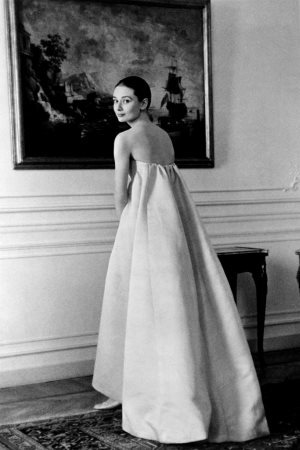 Givenchy the couturier was catapulted into stardom by his work with Audrey Hepburn. Their partnership resulted in one of the most distinctive wardrobes in fashion history, from the embroidered gown of Sabrina to the little black dress of Breakfast at Tiffany’s. Equally important was Hepburn’s role in making Givenchy the perfumer. 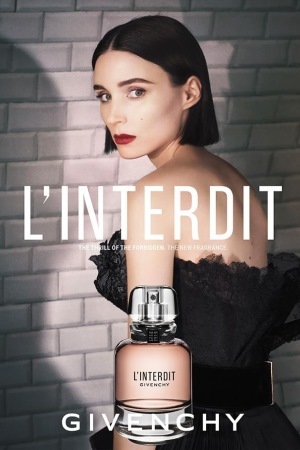 L’Interdit was the first Givenchy perfume, and whether Hepburn wore it or not, she claimed it as her signature fragrance. The original 1957 L’Interdit was a floral aldehydic with enough elegance to make one feel dressed up, even if you wore only pyjamas. Think Chanel No 5, but soft, warm and with a delicious strawberry note. I say was, because in 2005 Givenchy reformulated it. 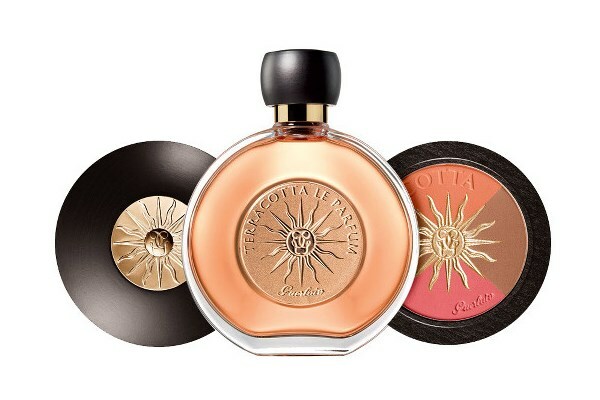 The change was done by perfumer Aurelien Guichard, and it made the fragrance less aldehydic and starchy, but also simpler. Still, as far as updates go, it was decent in that it retained the character of the original. You can read my more detailed review, in which I compare the original and the 2005 version. No fragrance type elicits more polarized reactions than white flowers. For some, they’re the ultimate love potion. For others–a bottled nightmare. 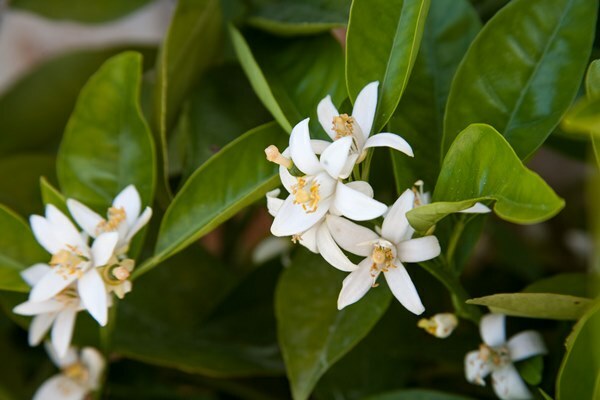 I realize that the term “white flowers” covers too many botanicals to be useful, but let’s pretend we’re talking about night-blooming plants like jasmine, gardenia and tuberose. Jasmine can smell like horse sweat. Gardenia has a distinct whiff of mushrooms. But at least jasmine and gardenia can be tamed and made pretty and gentle. Tuberose, on the other hand, doesn’t do demure well and it also stands no competition. Add a touch of tuberose to a perfume, and it takes over everything with its warmth and luxurious heft. It’s perfect for those of us tired of wan floral perfumes that smell as if they need to be on life support. My favorite tuberose is Frédéric Malle Carnal Flower. It’s been around since 2005, and I’ve rhapsodized about it for about that long. It thrills me with the richness of the sensations it evokes, from the brightness of green notes to the warmth of the tuberose petals. But that’s not why I selected it for my modern classics series, On White Flowers. Over the past decade it has become one of the gold standard tuberose fragrances against which others are judged. Love it or hate it, but it’s a modern classic.